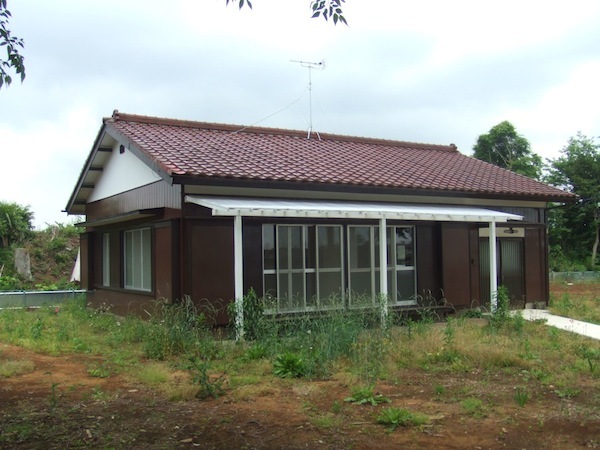 For a short time we were very interested in a small piece of land in Abiko along the Narita line near Kohoku Station. 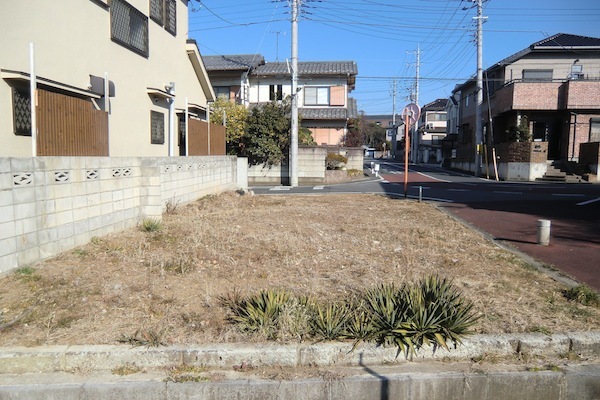 It was in a tightly packed subdivision called Nakabyo surrounded by older neighborhoods whose winding streets and oddly shaped plots of land indicated it had once been an agricultural community. Nakabyo itself was not as distinctive. It was a typical subdivision of the late 80s, with large houses in varying degrees of disrepair situated on lots that were a little too small for them. The community was laid out on a gentle, long slope that ascended south to north, so that houses positioned on the north sides of the parallel streets had a slight advantage over the ones positioned on the south sides, whose own southern exposures were quite close to their southern neighbors. The land that interested us was at the bottom of the slope and positioned on the south side of a street but its own southern exposure faced a large park. Moreover it was on the corner of an intersection, meaning streets bordered the land to the east and the north, not buildings. Only to the west was there another house. 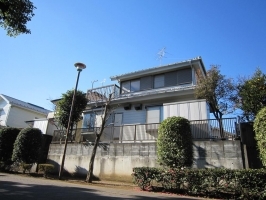 Of the three prefectures adjoining Tokyo, Chiba is by far the cheapest in terms of real estate. It tends to rate on the dowdy end of the desirability index. 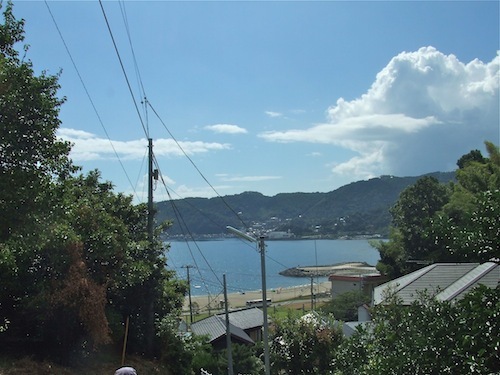 Kanagawa remains the hippest because of places like Kamakura, Shonan, Yokohama; while Saitama, though often derided in popular culture as a suburban backwater (“Dasaitama”), was developed rather quickly owing to its size and convenient proximity to the capital. In fact, property values in northern Chiba along the Noda and Joban lines are comparable to Saitama’s. 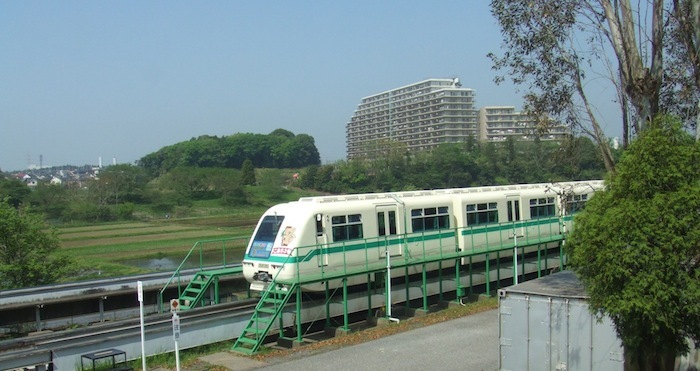 It’s when you get farther out on the Keisei and Sotobo/Uchibo lines that the suburbs become sparser and less expensive. 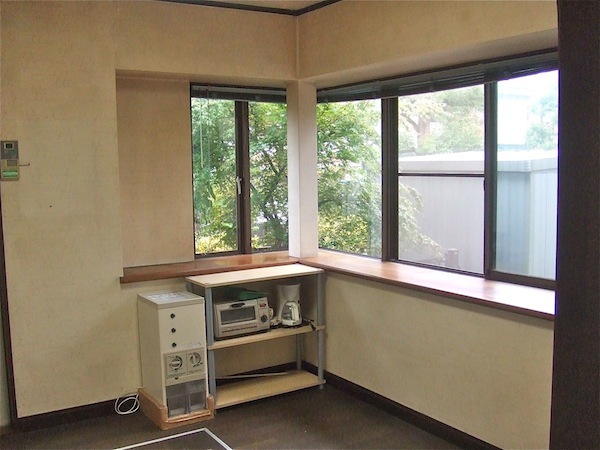 Chiba is viewed as the sticks, which is just as well for us because it offers more affordable places within striking distance of where we live now. 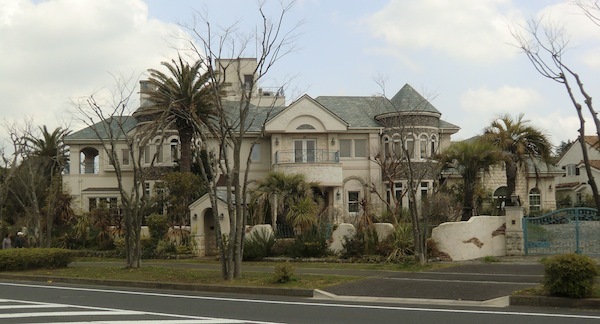 Centrally planned communities have been around in Japan since the 60s with the advent of the “new town” movement, based on the similarly named British social housing policy. The idea is that housing and commerce are engineered to work together. Theoreticians of the Jane Jacobs school of organic urban environments may look down on the concept because of its artificiality: everything is supposed to work because it’s been programmed carefully beforehand. 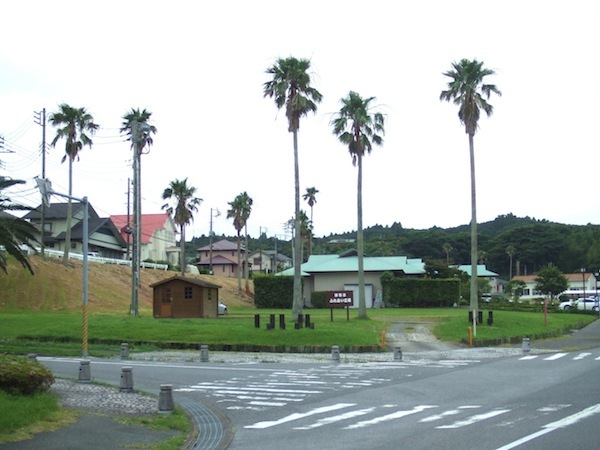 The new towns we’ve looked at in Japan are predictably old-fashioned, like snapshots of the 60s and 70s but ones that evoke no feelings of warm nostalgia except for so-called kodan otaku (public housing freaks). They just look old, mainly because most of the people living in them are old, but also because they are simply superannuated. Though the term “public housing” needs to be qualified in the case of new towns, for the most part the architecture and design of the communities were carried out by public or semi-public entities, and today the buildings and neighborhoods still have a utilitarian quality that many people find quaint at best, ugly at worst. It all depends on what’s been done with the residences in the meantime.